Elegant, contemporary design meets high tech. The innovative Campingaz® barbecue brand, presents a new barbecue using the unique Low Flame Technology, a burner that is located just underneath the cooking grate to give an even heat distribution and reduce the loss of energy to the max. 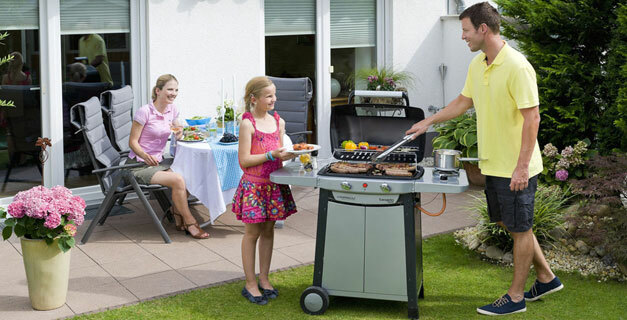 Texado™ helps you to reduce your gas consumption when grilling, which helps save you money as well as the environment.